The First Picture Of A Black Hole Or Eye Of Sauron From LOTR? 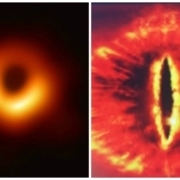 Is it just me, or does the first picture ever of a Black Hole look just like the Eye of Sauron from Lord of the Rings, look at the side by side comparison. We’re rich! 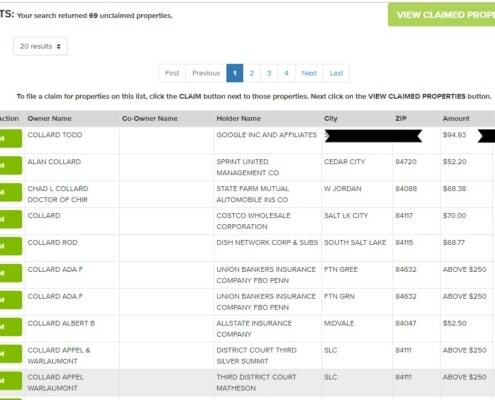 I just checked my family’s names out on Utah’s Unclaimed Property list- everyone has money coming but ME. We’ll show you how to check your name. Can you imagine spending the night in the Louvre in Paris under the Mona Lisa? We’ll tell you how to enter, but you have to hurry, the contest is about to close.